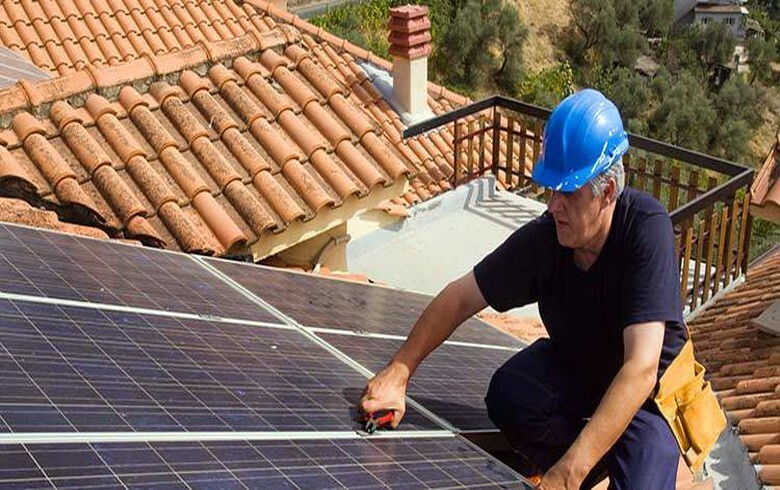 September 13 (Renewables Now) - Spain-based Fotowatio Renewable Ventures (FRV), part of Saudi Arabia's Abdul Latif Jameel Energy, confirmed on Wednesday it has been awarded a support agreement by the Victorian state government for a solar project with an alternating current (AC) capacity of 85 MW. 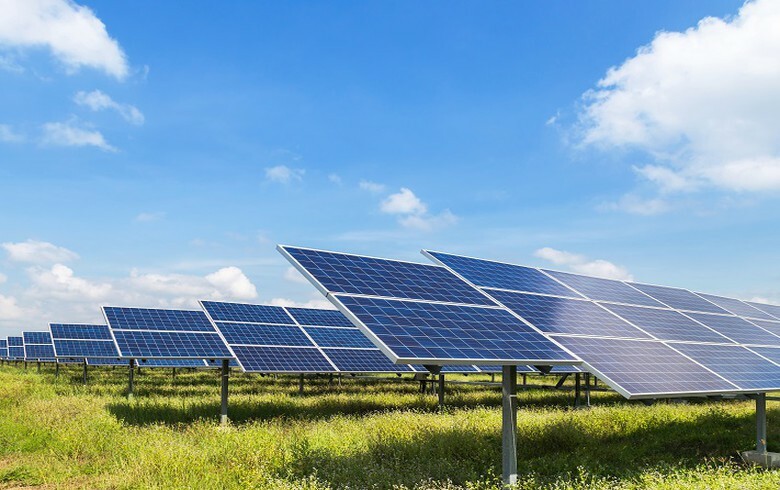 FRV's Winton solar project along with five other renewable energy developments was successful in winning agreements in the state's renewable energy reverse auction that provide them with revenue certainty. A total of 928 MW of projects were backed by the tender. 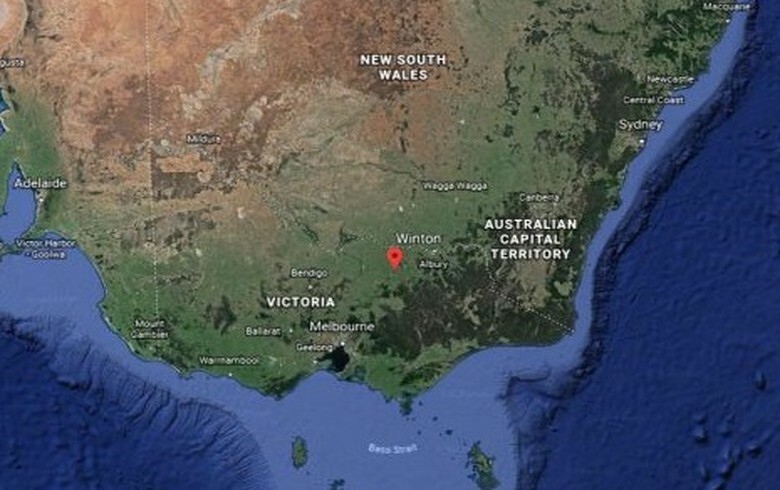 The developer said that thanks to the support secured, the solar project, located near Benalla in Victoria, will be able to start construction in the first quarter of 2019. Upon completion, it is expected to deliver enough electricity to power about 50,000 Victorian homes. 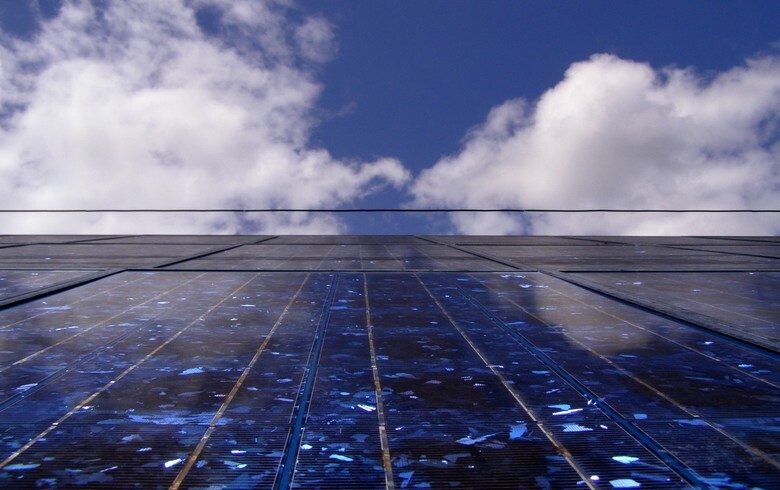 This is FRV's fifth large-scale photovoltaic (PV) project in Australia. 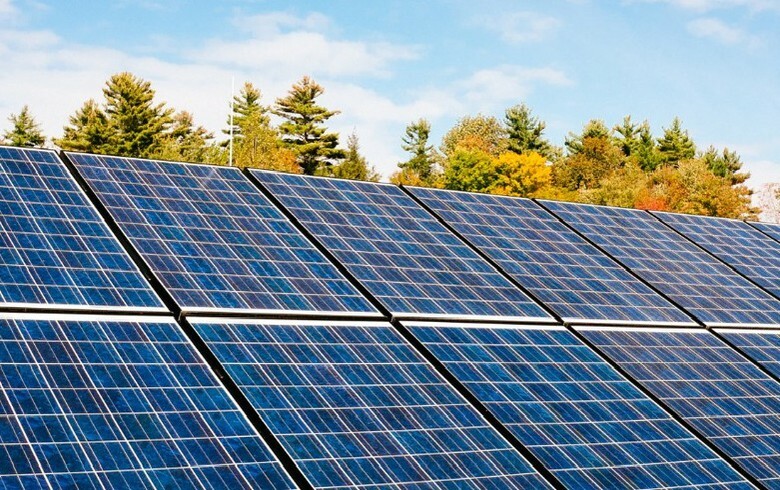 The company has developed and built the 20-MW Royalla plant in the Australian Capital Territory, 56-MW Moree in New South Wales and 100-MW Clare in Queensland. 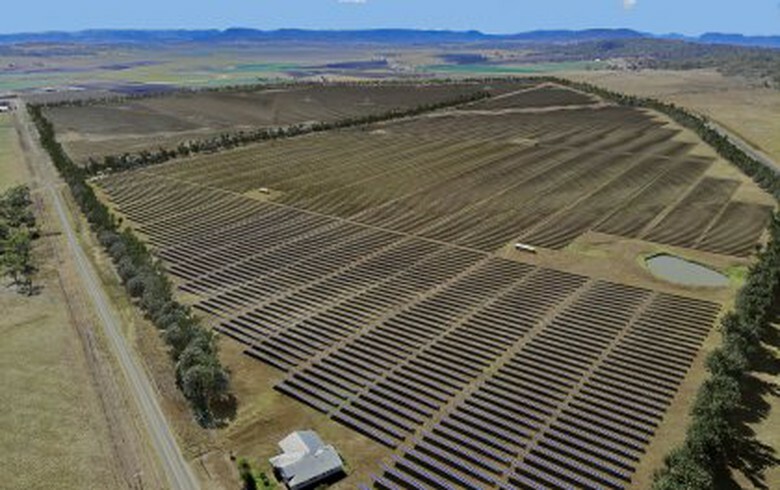 It is also completing construction of the 100-MW Lilyvale solar plant in Queensland. 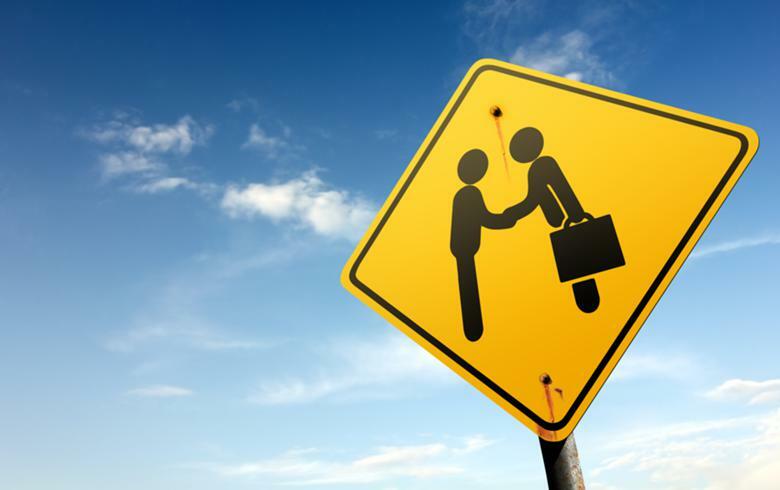 Together, the five facilities represent an investment of around AUD 850 million (USD 611m/EUR 526m).